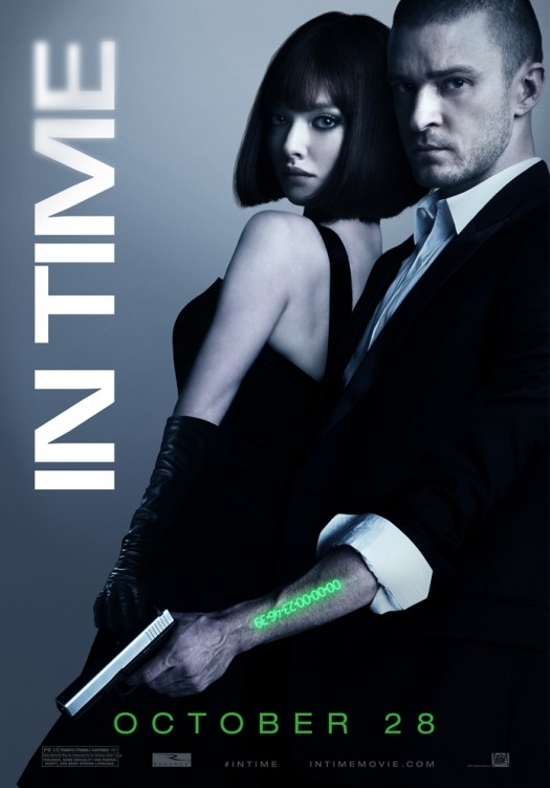 In Time | Thots and Expressions..
Oh you forgot Mat Bomer in the movie. I watched the movie just for him but he was in there for just a disappointing 5 mins! I agree with your review. It was superficial. Nice review.